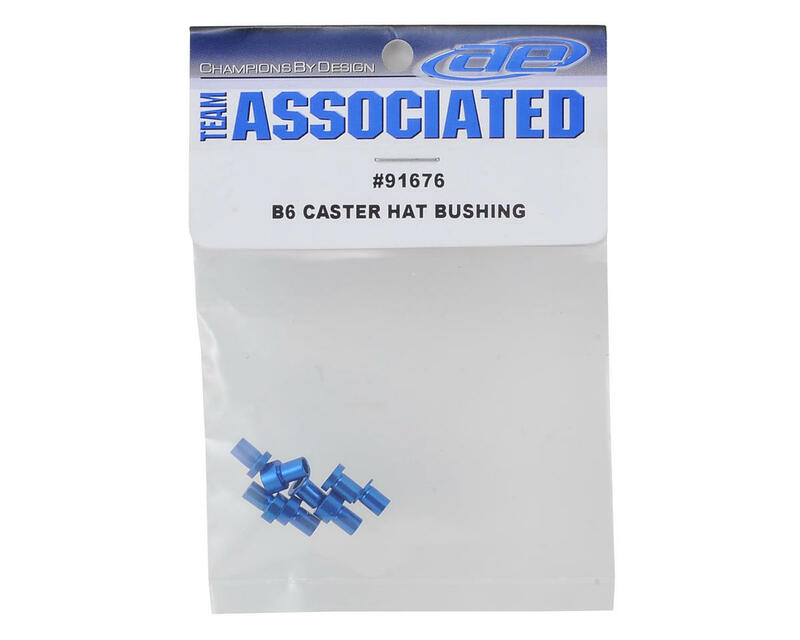 Team Associated B6 Caster Hat Bushings. These are the replacement caster hat bushings for the RC10 B6 and B6D buggies. 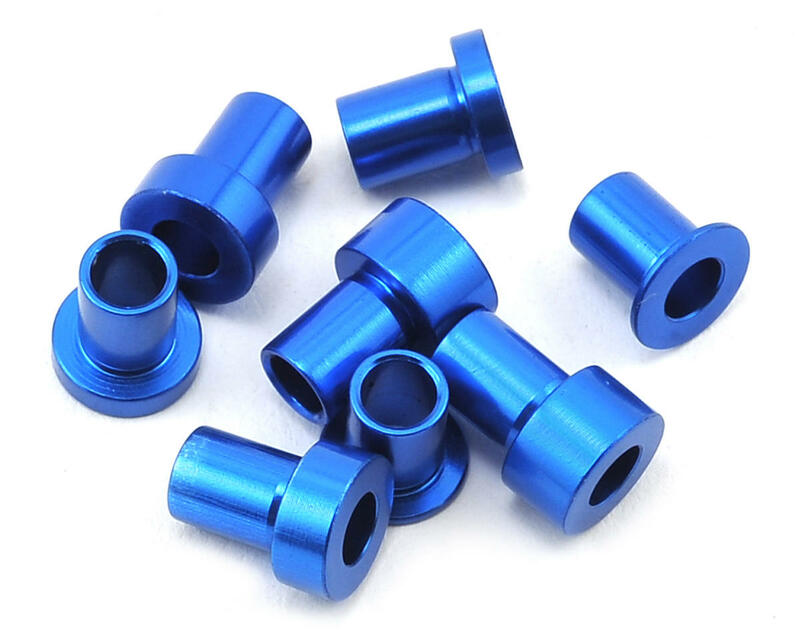 Package includes 0mm, 1mm, 2mm and 3mm bushings, two of each.